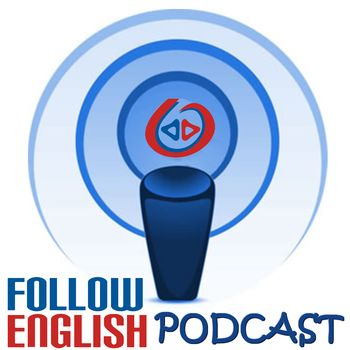 FE pod ep 0055 – Holiday, holidays or vacation? In this episode I talk about the difference between ‘holiday’, ‘holidays’ and ‘vacation’. I start by discussing the difference in meaning and I also give some examples about how to use them.